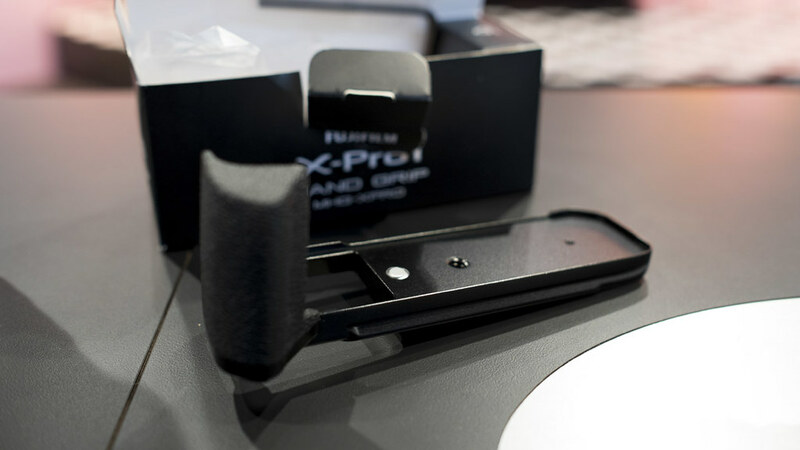 I got a chance to see and try the new Fuji grips this morning – for the X-E1/2 and the X-Pro1. Both grips remind me of RRS equipment – they are very light weight but strong, and are well made – Boxes say made in China on them. Both grips attach using an allen key and screw – so they are not something you’d be taking on and off frequently. They felt good on camera – less obtrusive than the current grips – at least to me. Battery and memory card access were no longer an issue. 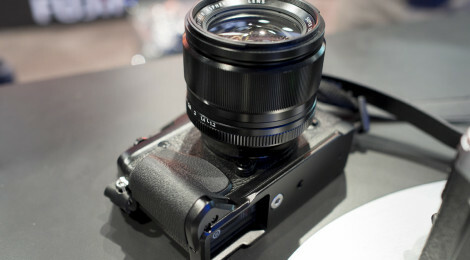 I’m going to order the X-Pro1 grip – really nice. At last a grip allowing card and battery access. the grip looks good. What is the lens on the photos? 56mm/f1,2? Yep – 56mm f/1.2 – a very nice piece of glass!